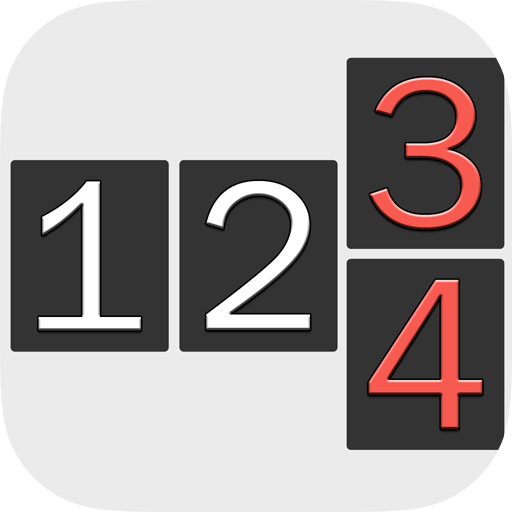 Tally-Counter is a quite helpful, easy to be used and simple tool for counting… whatever you may think or imagine. Count people, objects, cars, birds, dots, clouds, ants; Count everything! It’s all a tap away with Tally-Counter being your assistant right into your hand. No more need to remember, no more need to write down to a paper. 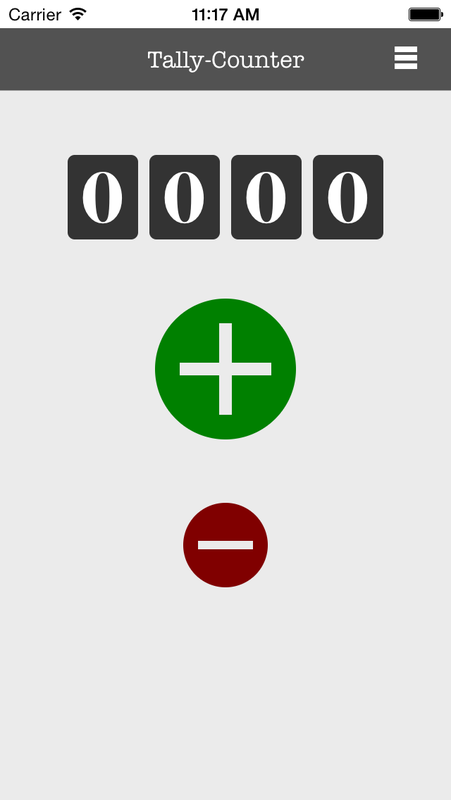 Both increment and decrement counting is supported. 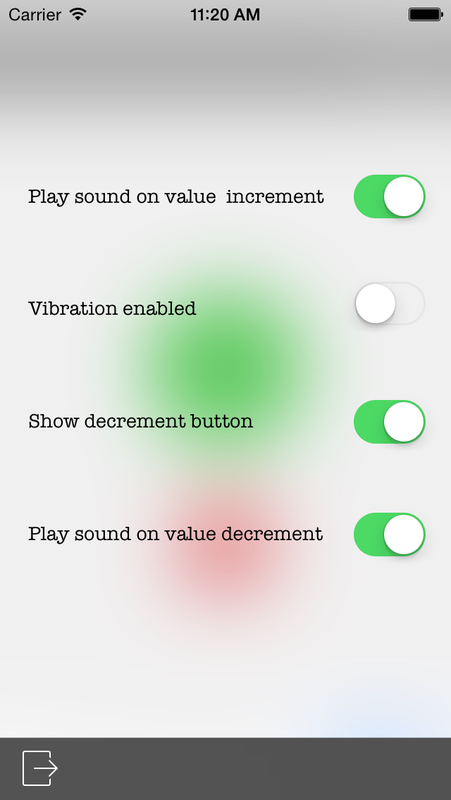 Bigger increment button that makes it easy to tap it, and smaller decrement button to avoid accidental tappings. 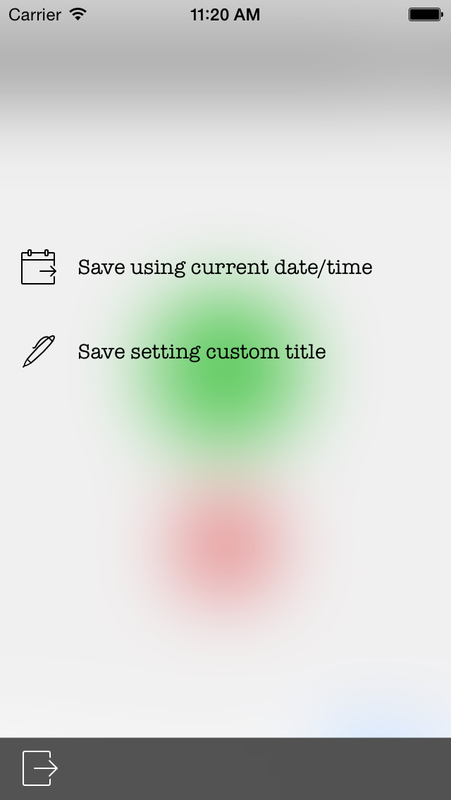 Save your counter value at any time, using any of the two options: Either specify a save name, or let the app do that for you using the current date/time. Load any previously stored counter value. 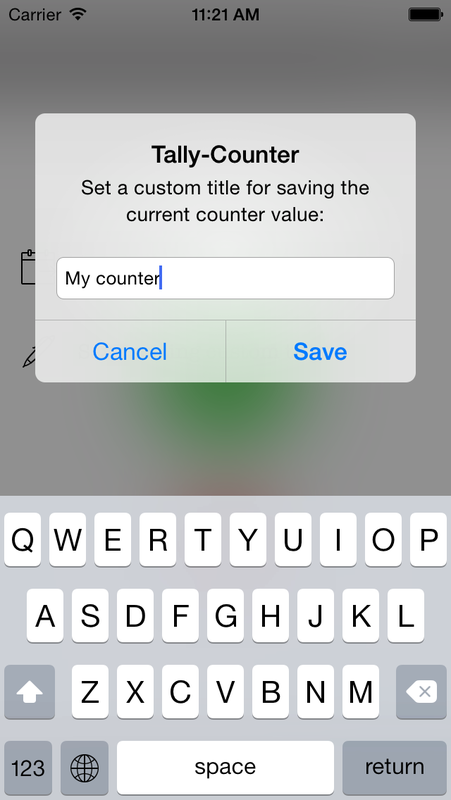 Delete any saved counter value no more needed. E-mail and share your counter value instantly. Enable or disable sounds when tapping. Different sounds when increment and decrement. Enable or disable device vibration. 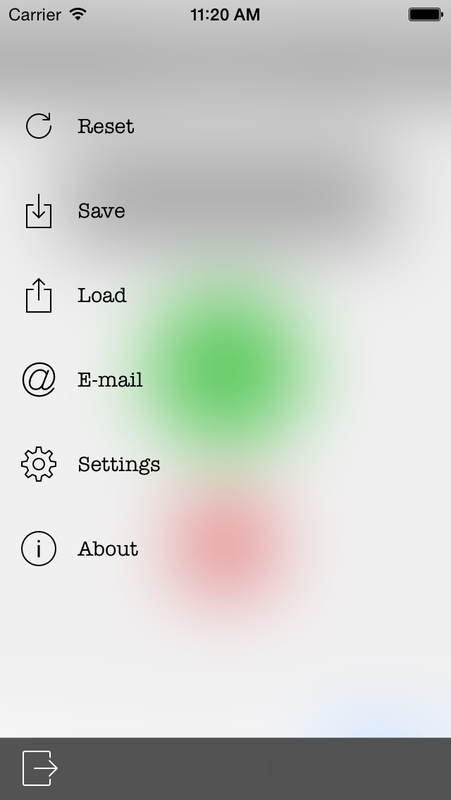 Show or hide the decrement button. Reset the counter value with just one tap. Clean, easy to be used interface. 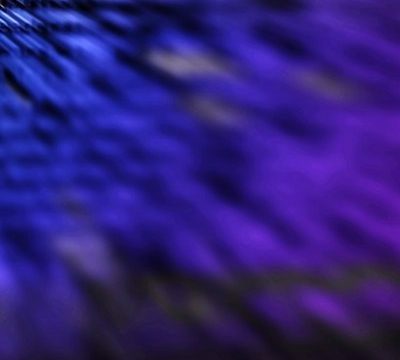 No matter if you count often or occasionally, Tally-Counter suits to any case. It’s an app that you should definitely add to your utilities collection!